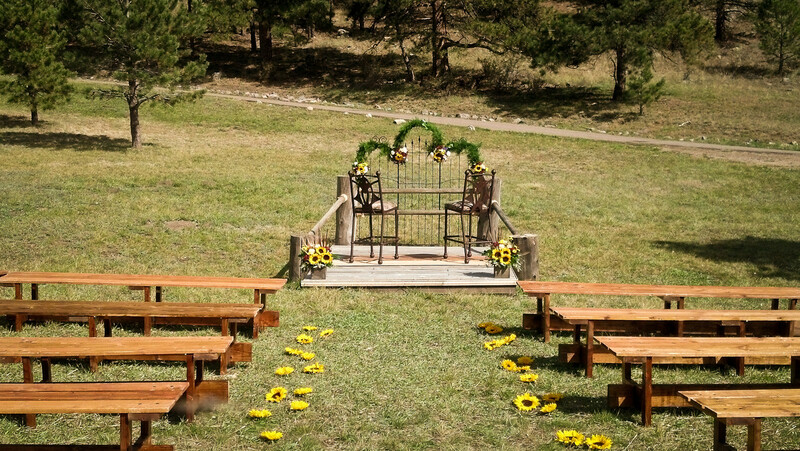 I had the pleasure of meeting Kathy & Jim a month before their Wedding day and there was an instant connection between Kathy and I. 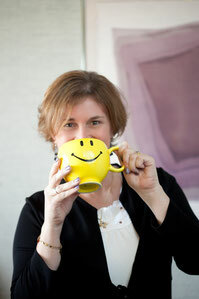 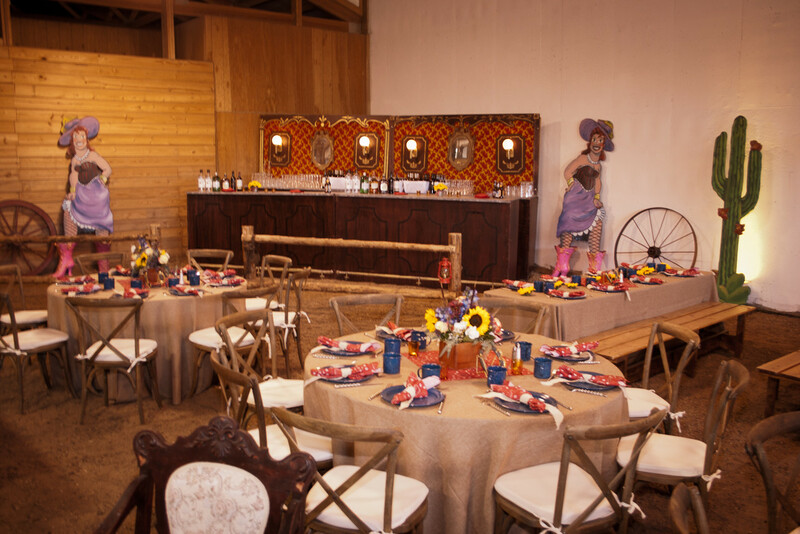 She had a vision and theme down to the most intimate details and I told her that I could make it happen. 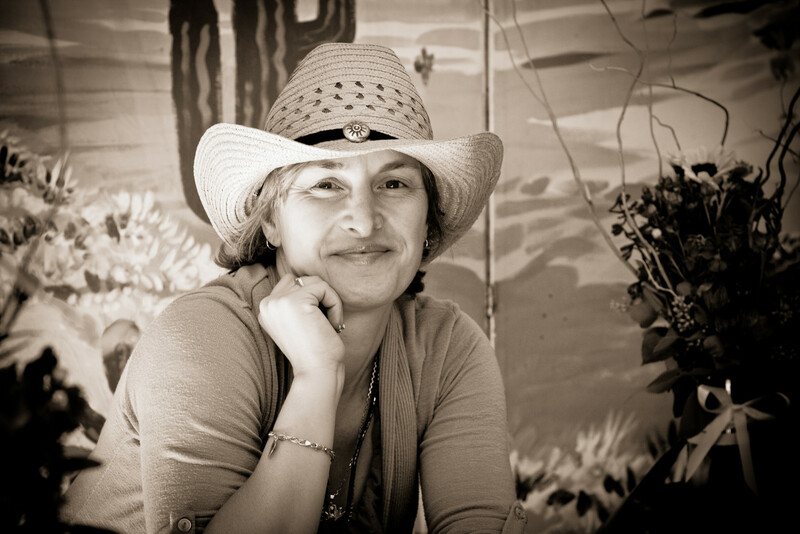 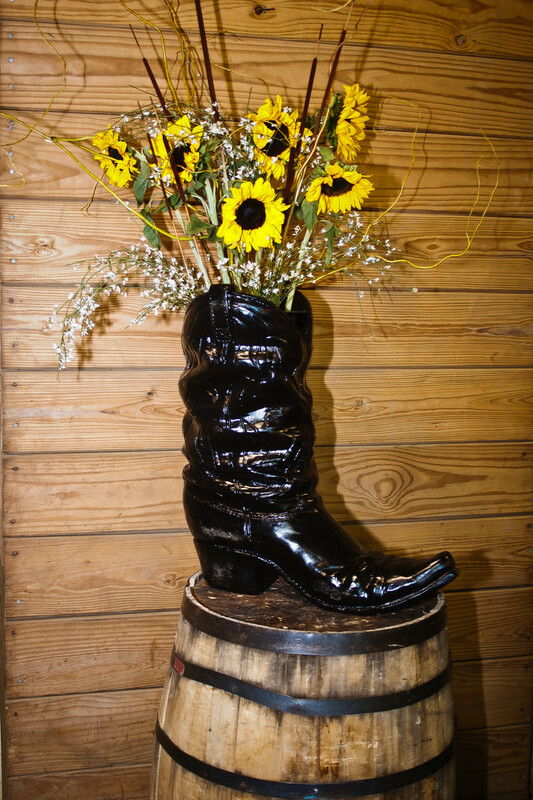 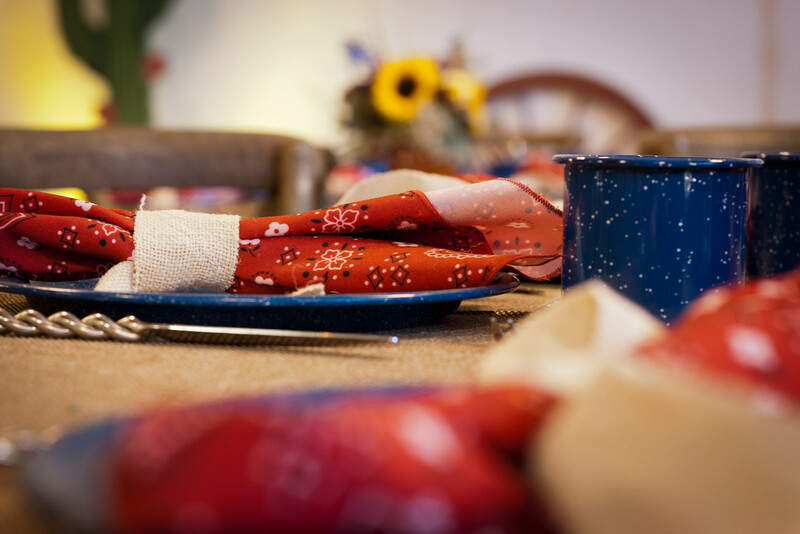 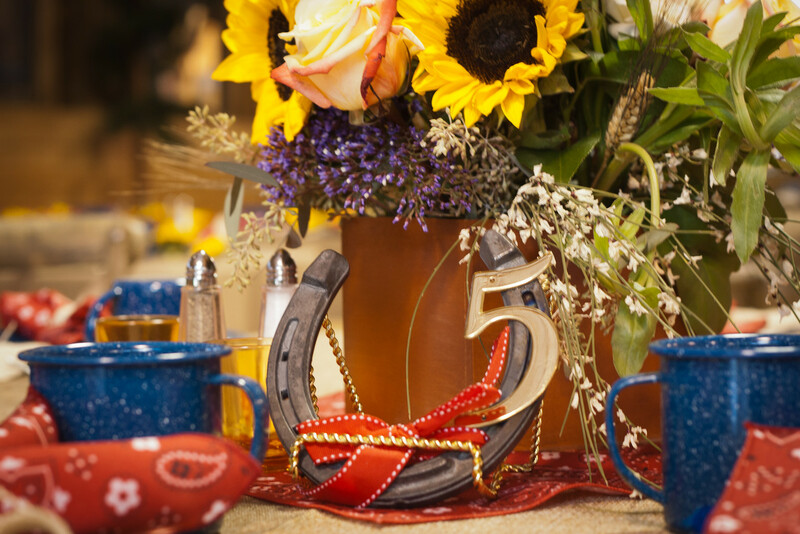 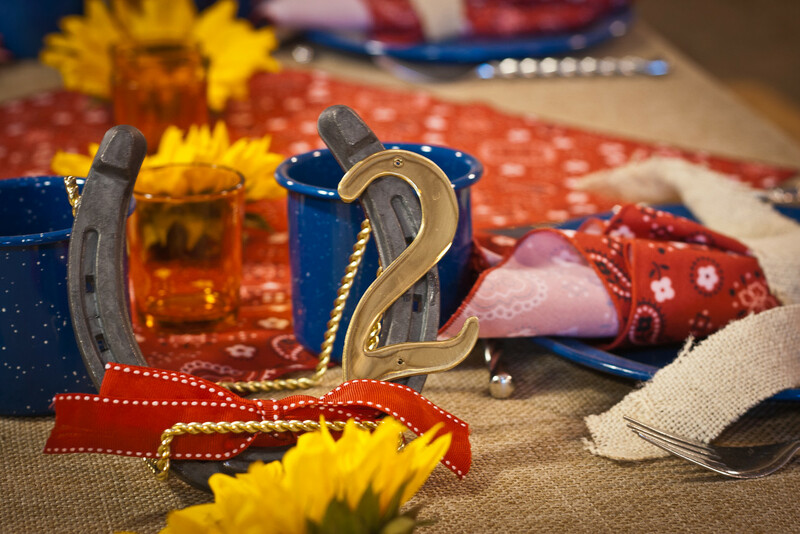 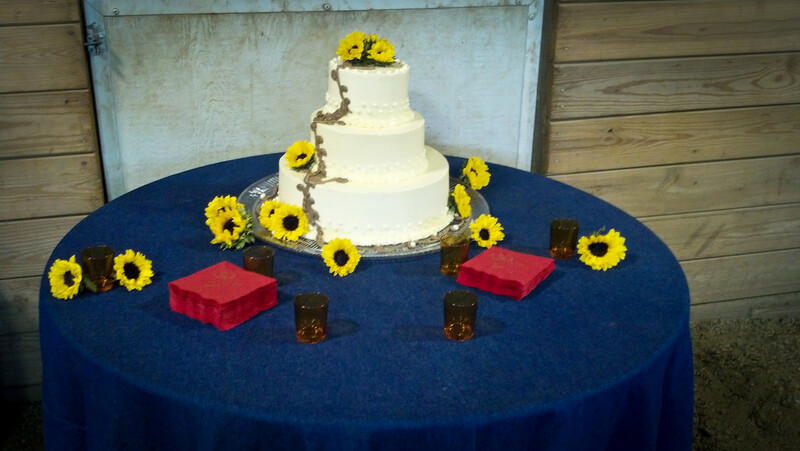 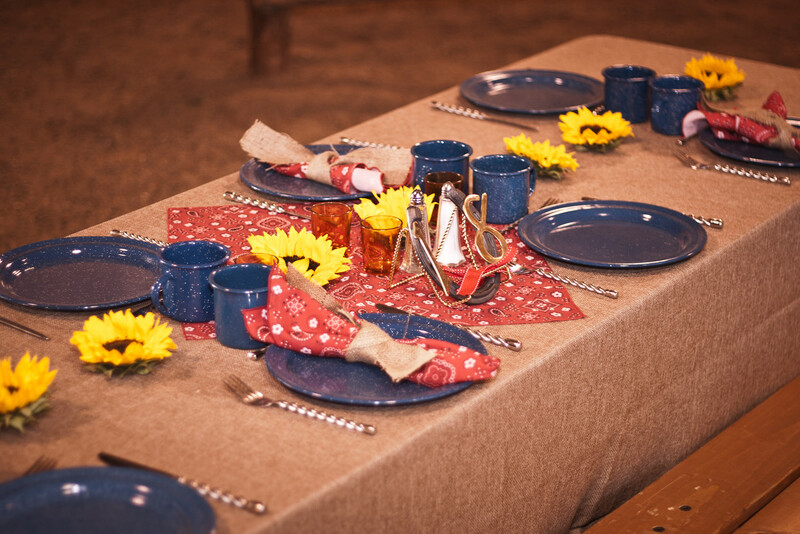 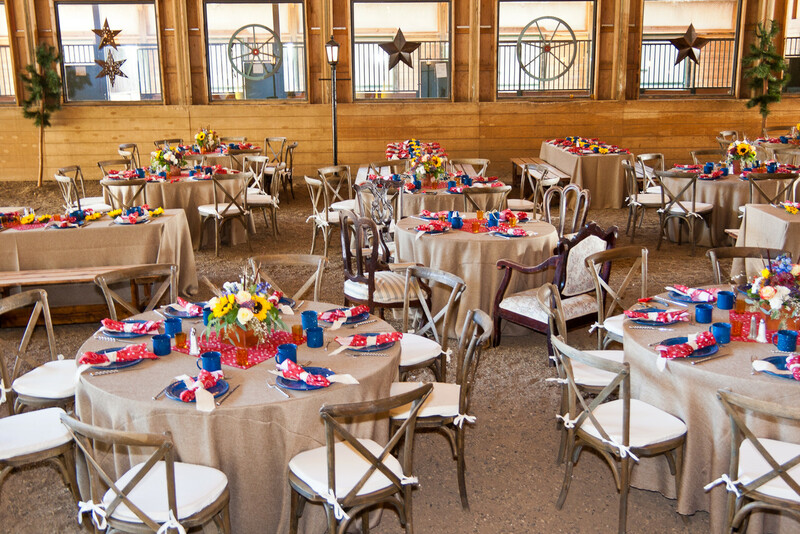 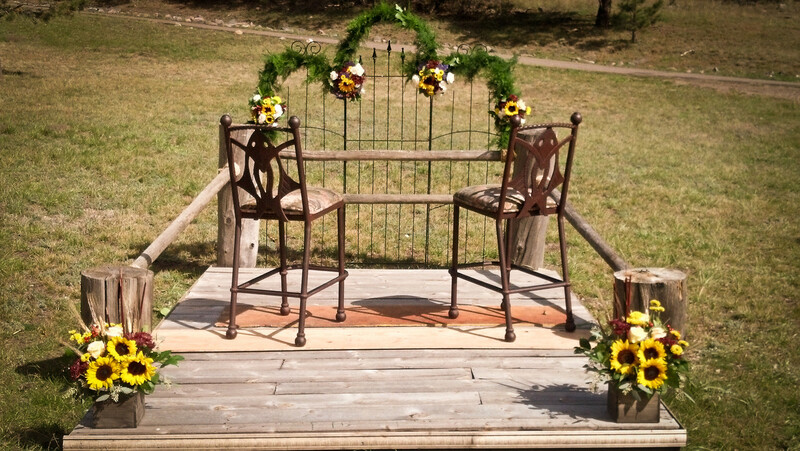 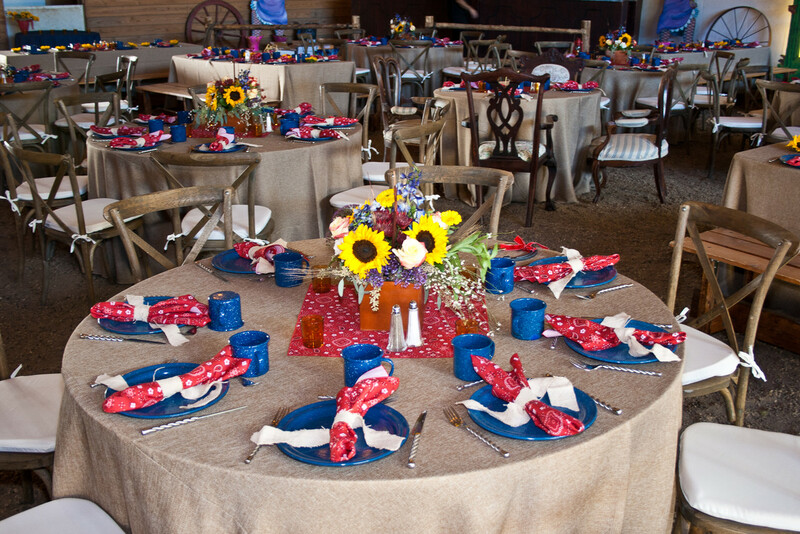 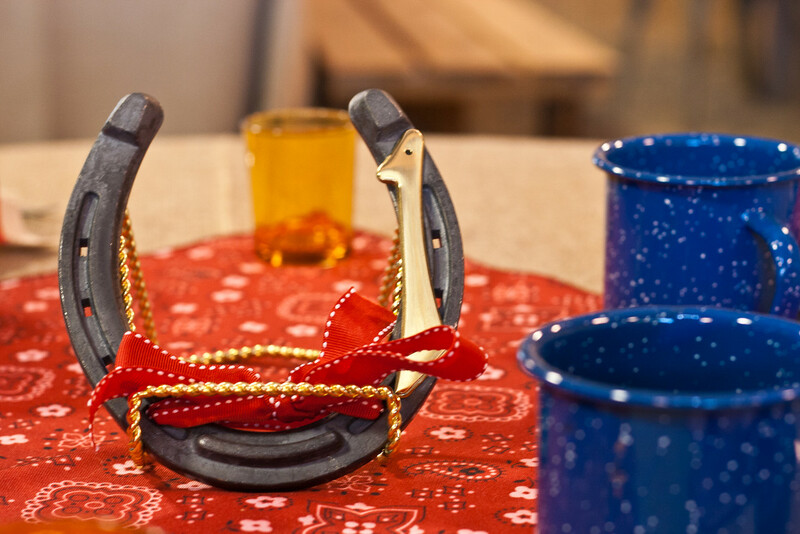 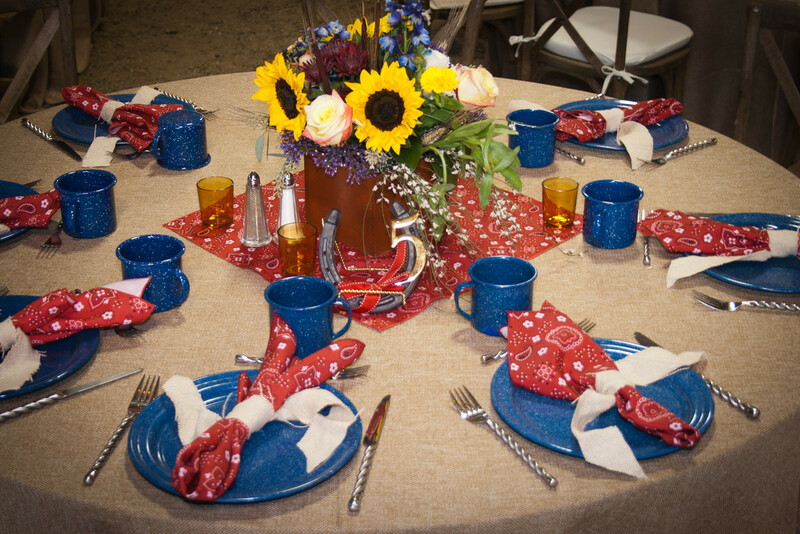 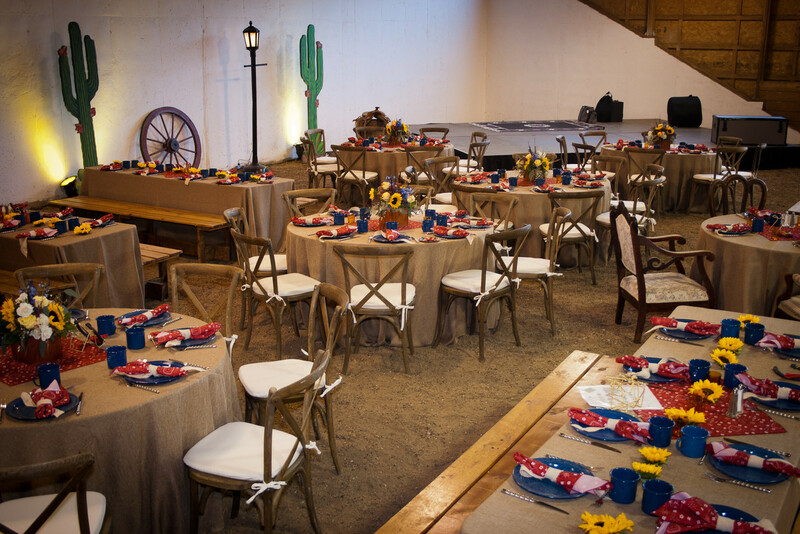 The event location was their private Barn that was transformed into the most spectacular Cowboy-Indian theme.